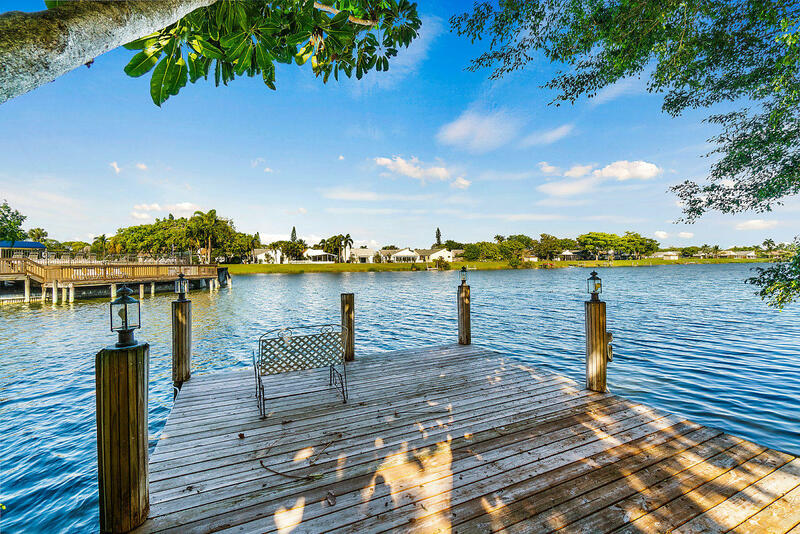 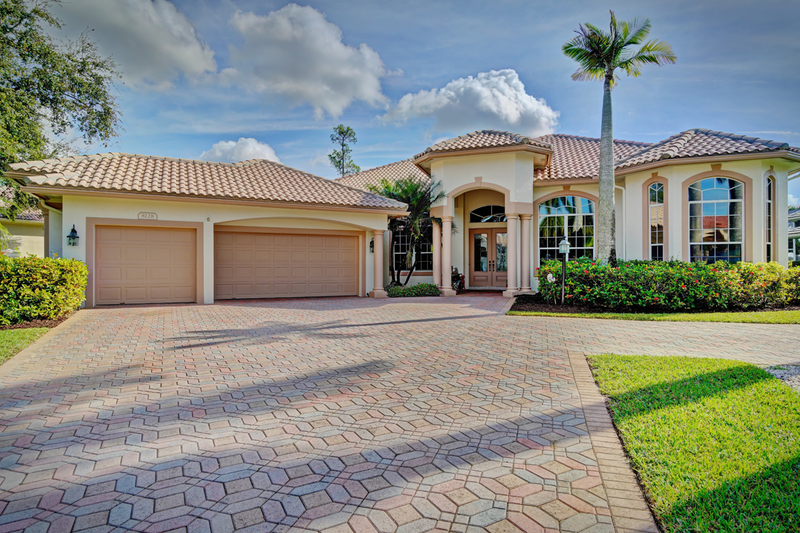 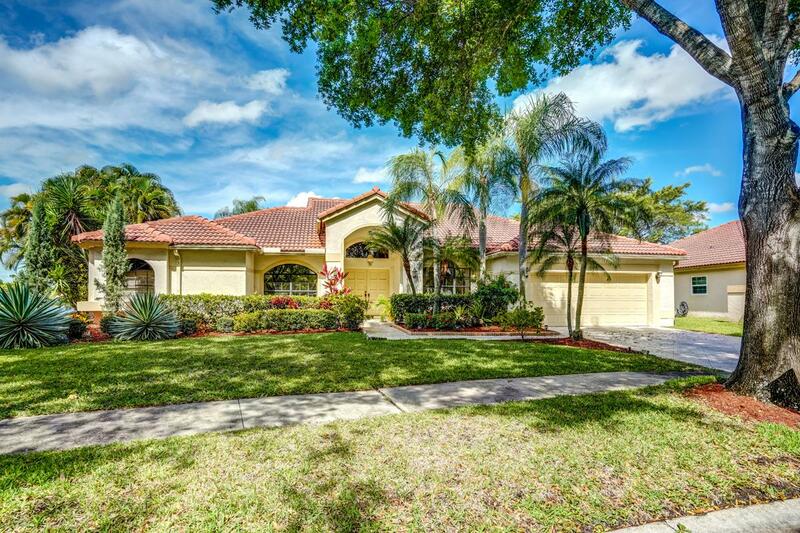 Listed, but didn't sell my Single Family home in 2019 in Boynton Beach, FL. 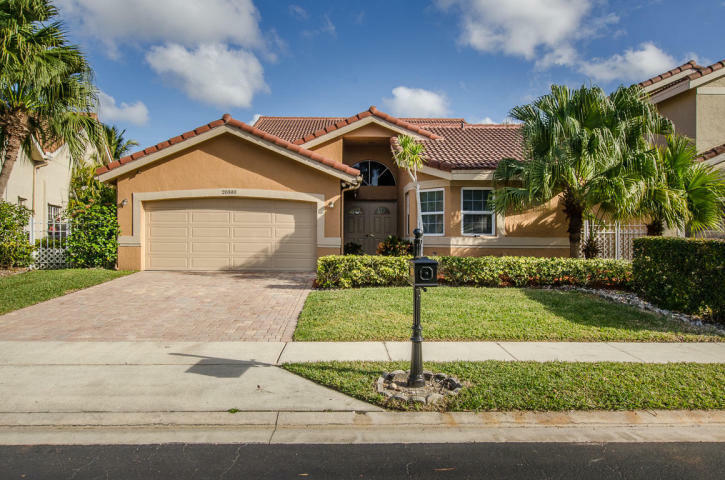 Bought a Single Family home in 2016 for approximately $300K in Wellington, FL. 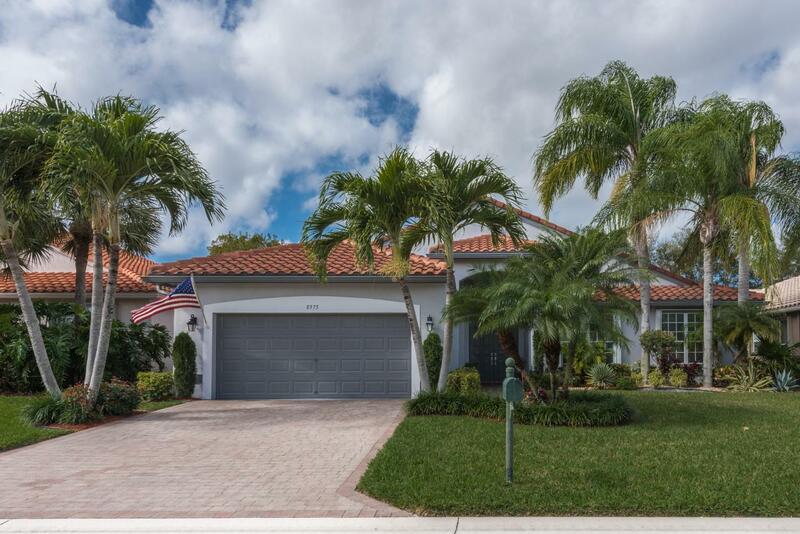 Sold a Single Family home in 2015 for approximately $125K in Delray Beach, FL. 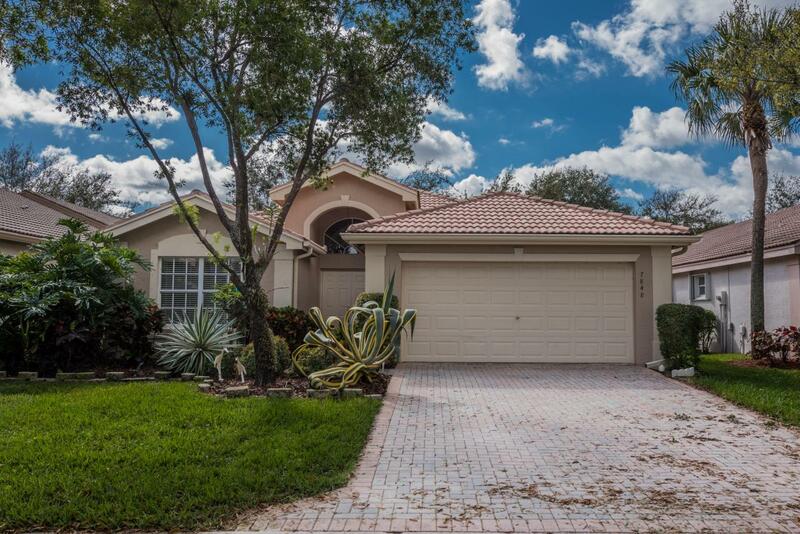 Bought a Single Family home in 2014 for approximately $225K in Sandalfoot Cove, Boca Raton, FL. 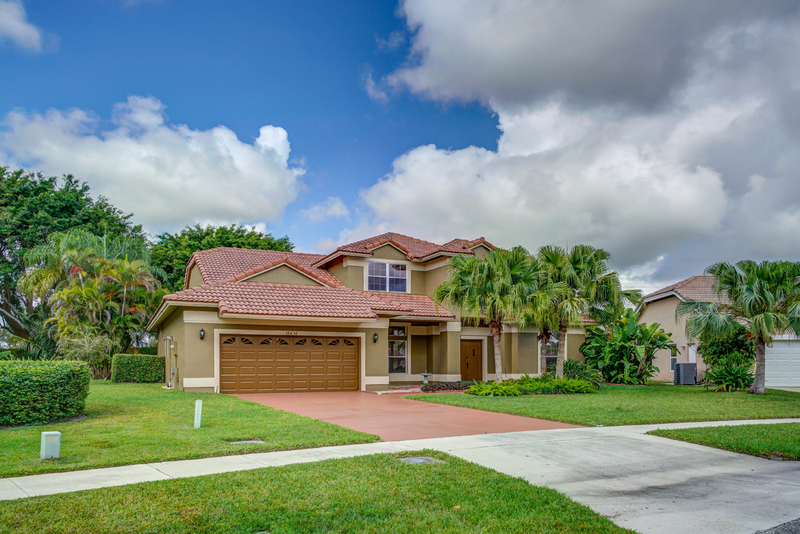 Bought a Cooperative home in 2014 in Hidden Valley, Boca Raton, FL. 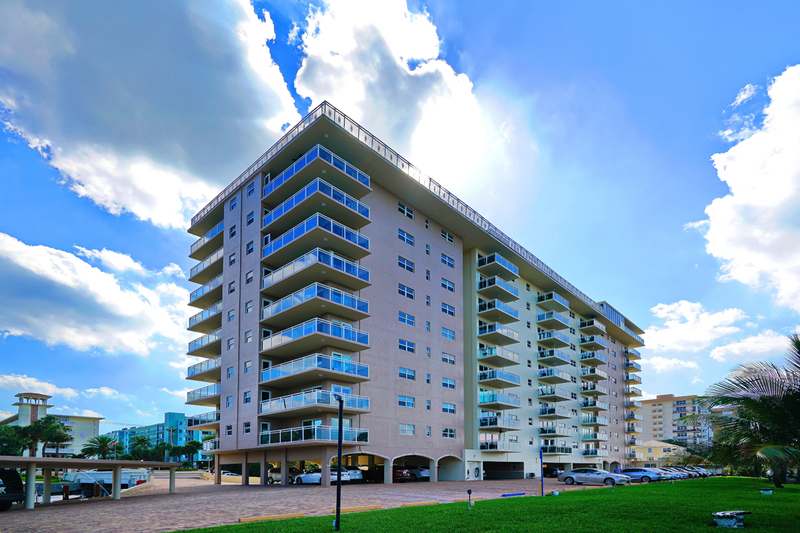 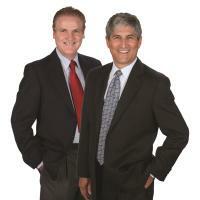 Call now at 561-289-3751 or fill out the form below as best suits your needs.